Tesla's Open Patent Portfolio Seen As "Largely A PR Move" With "Little To No Significant Impact"
"If we clear a path to the creation of compelling electric vehicles, but then lay intellectual property land mines behind us to inhibit others, we are acting in a manner contrary to that goal." States Tesla Motors CEO Elon Musk in opening Tesla patents to the rest of the world. 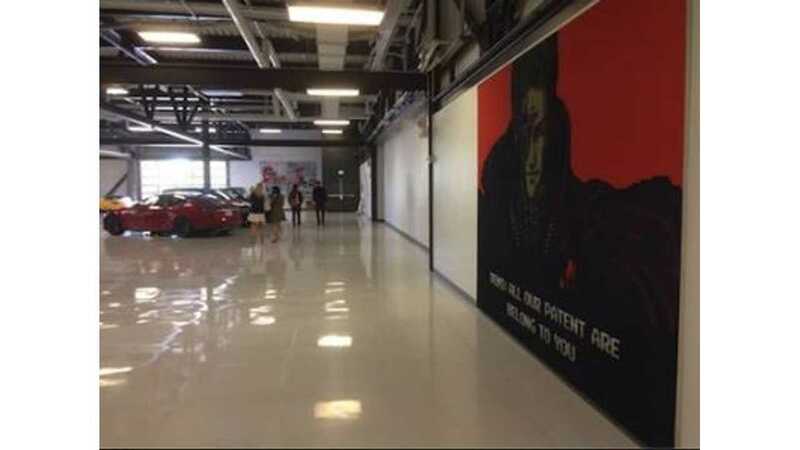 Despite those patents now being open, Tesla has not seen any takers. That's no surprise, according to Jay Whitacre, a materials scientist at Carnegie Mellon University. "It is the economics and necessary scale of production that will keep competitors at bay, not fear of patent lawsuits. 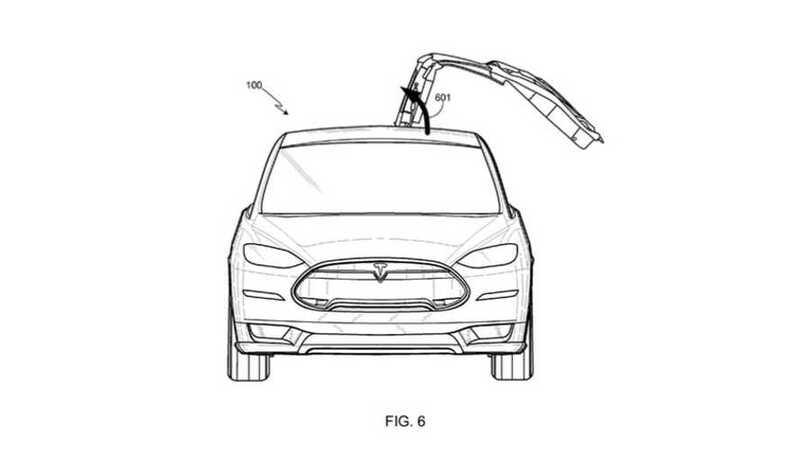 While I do think it is a nice gesture by Tesla to open its patent portfolio, it seems to be largely a PR move and should have little to no significant impact on their competitive stance." Whitacre is referencing the Tesla gigafactory here when he states "economics and necessary scale of production that will keep competitors at bay." Surely this doesn't make complete sense, as Tesla has more to offer than just battery technology. However, the overwhelming majority of analysts, journalists, etc. seem to agree that Tesla's open patent announcement will, by and large, have no noticeable impact on electric vehicle development. 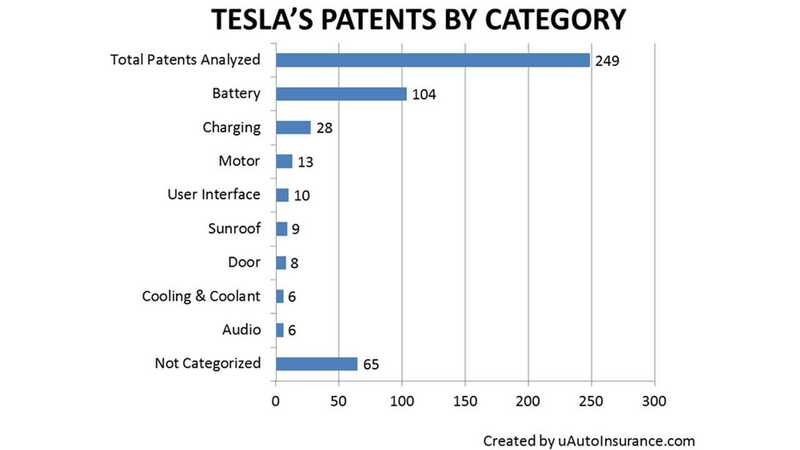 Tesla Patent Wall As It Is Today! "Aggressive patent litigation is ultimately detrimental to the ability of an entire industry to develop new technologies. Tesla's position might also support creation of an industry standard." "Tesla’s proposal is an interesting idea. However, we think standardisation should not be defined by one manufacturer, but in a joint effort between manufacturers, politicians and energy distributors." Regardless of which side of the fence you're on, Tesla's move to open up its patent portfolio should be viewed as a positive. Whether or not Tesla's decision advances electric vehicle development/technology remains to be seen.